This is so pretty! I had no idea you were asking me about the two versions of that song because of this, you sneaky human, you!! So random ask: In response to your favorite bands tag game. You had Phil Collins and Disturbed on the list. 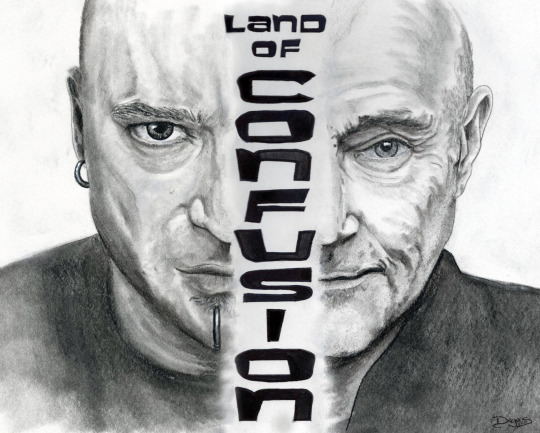 So since Disturbed covered Land of Confusion, which version of that song do you prefer? I like phil’s version becaseu it’s his and really good and i likee that his voice has no vibrato (i have aa thinig for no vibrato voices) and i like distrubed vrersion because it’s growlier?